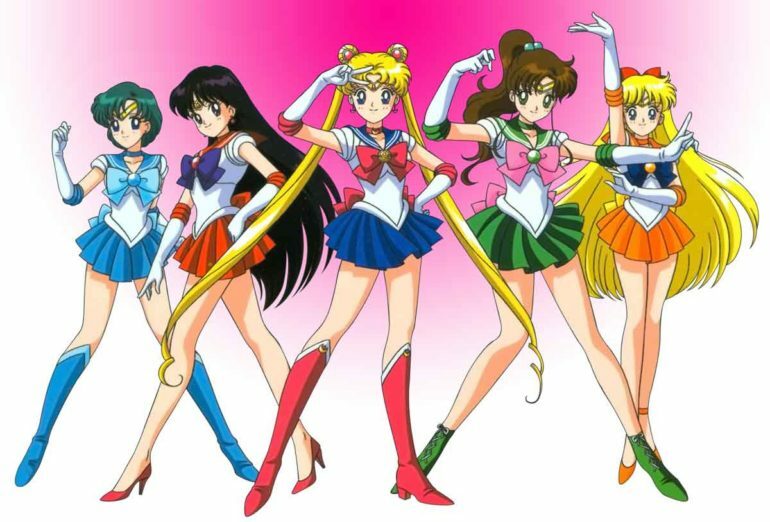 Sailor Moon is probably one of the most celebrated manga and anime of all times. It has been the inspiration of many other magical girl-themed manga and anime series like Pretty Cure, Magical Girl Lyrical Nanoha, Puella Magi Madoka Magica, and even Cute High Earth Defense Club LOVE! among many others. It has also inspired some cartoons from the west such as LoliRock. So, one of the major differences that the manga version has compared to the anime is the pacing. This is primarily because the manga was published much slower compared to the anime version. The manga is released an act a month while the anime releases episodes weekly, hence, there are more fillers in the anime. That being said, it came quite interesting that both the manga and the anime are still closely similar to each other. 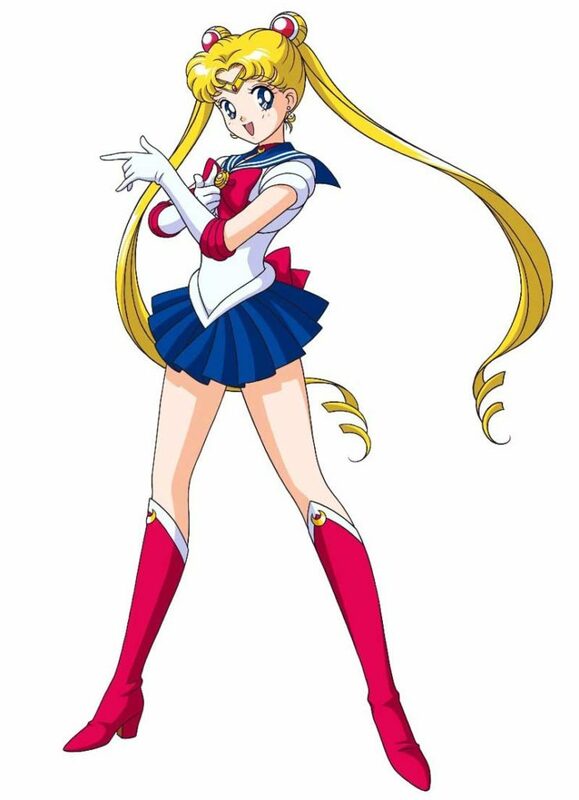 There are also notable differences in the Sailor Moon manga and anime illustrations. Its manga version is much detailed when compared to the anime version. The manga is drawn with finer lines making the illustrations look more delicate. This also made the characters look prettier. It even improved as the mangaka’s drawing style peaked. The various monsters that appeared in the manga were also given more detail. Thus, making them look scarier. The storyline of the manga is also notably more mature and deep compared to its anime counterpart. There were also much more violence and suicides that appeared in the mange; very little made it through the anime version. Since the manga was mature in nature, a lot of topics on feminism and LGBT were tackled. While the anime version, especially the English dubbed version, was censored on so many different levels, the manga went on in greater detail. For instance, in the manga version Sailors Neptune and Uranus were presented as girlfriends. However, in the English run, they have become cousins instead to easily explain their closeness and dabble on the idea of same-gender relationships. Alternatively, in the classic anime, there were certain characters, which were previewed to be gay. Take for example, Fish Eye. In the classic anime, Fish Eye is described a gay kind of cross dresser who carelessly fell head over heels in love with Mamoru. However, in the manga, Fish Eye is only deemed as slightly effeminate. He also does not cross dress in the manga nor does he display any homosexual curiosity. In the manga, he even attempted to seduce Sailor Mercury or Ami. Though Usagi may be really cool as Sailor Moon, her usual self in the anime may have come out to be a little annoying at times. She also seemed whiny and frustrating in several occasions. However, the manga version of Usagi, can be considered to be much more mature than the anime one. In the initial parts of the manga, Usagi was a lazy and cry baby girl similar to how she was portrayed in the anime, but as the story progresses and matures, so does Usagi. Unlike in the anime version, Usagi seemed to have dragged on her annoying qualities for so long it made our heroine bothersome in the long haul. These are just scratching the tip of the iceberg in terms of the differences between the anime and manga versions of Sailor Moon, so if you have time to spare, you could get different kicks in watching the anime and/or reading the manga.